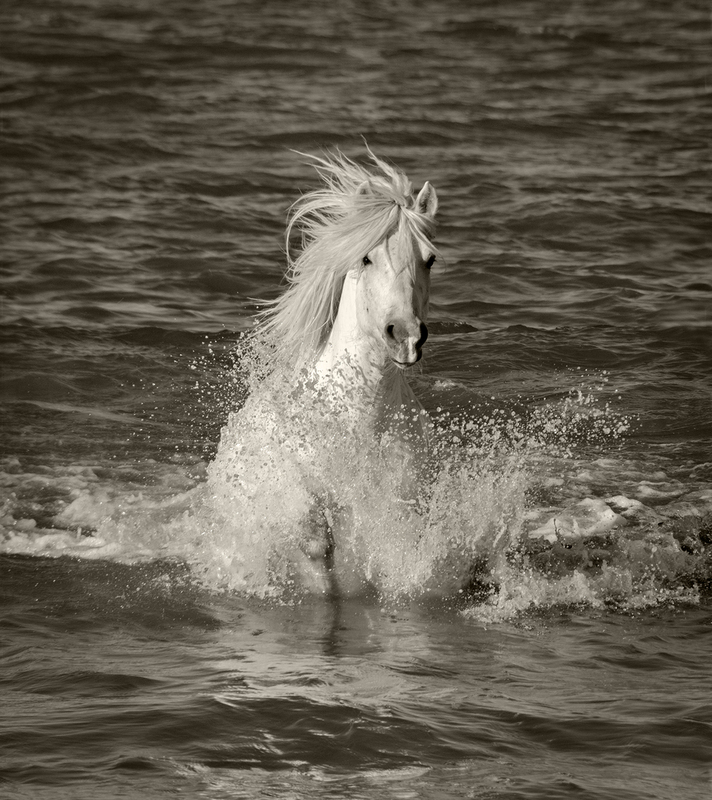 "Crin Blanc" (White Mane) is the name of the latest project Corbin has been working on. 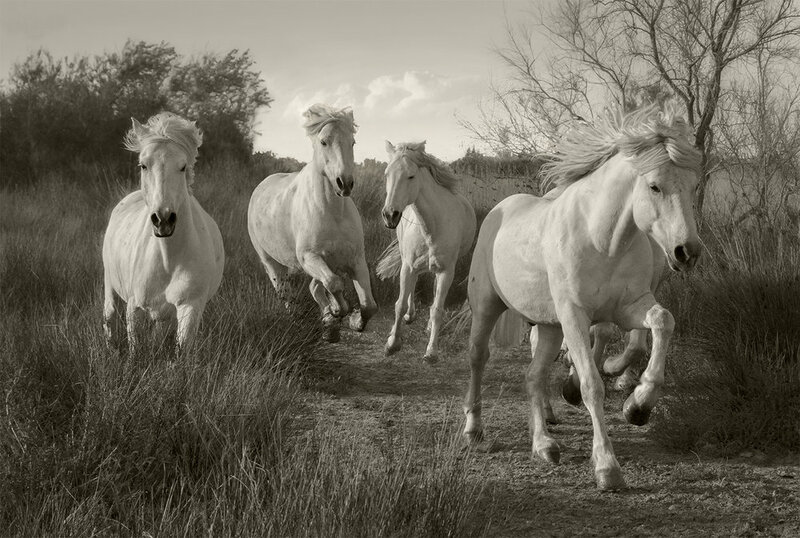 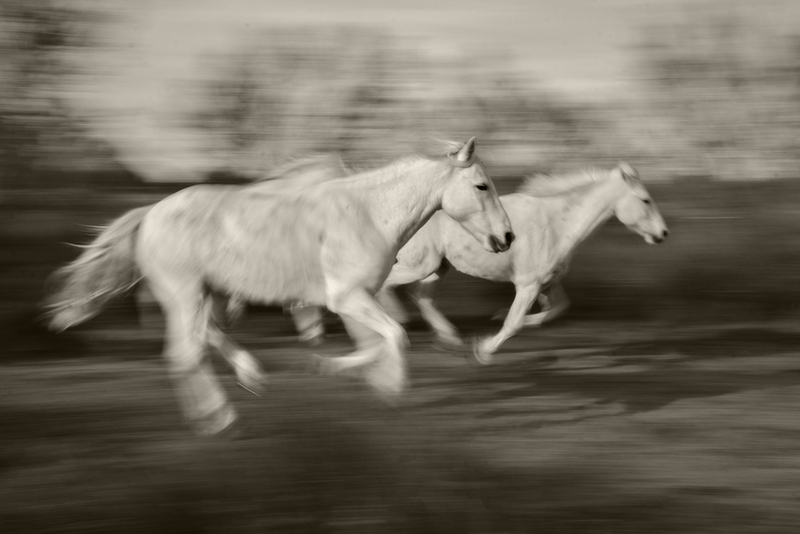 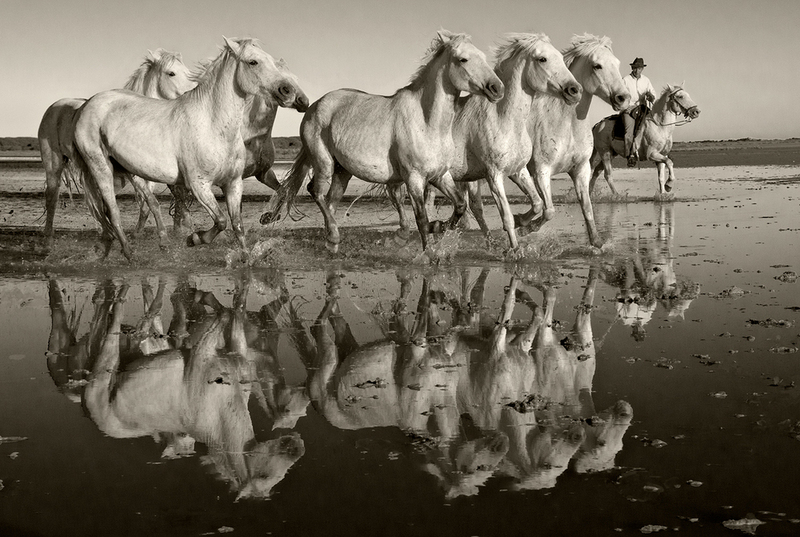 It focuses on the indigenous white horses of Southern France. 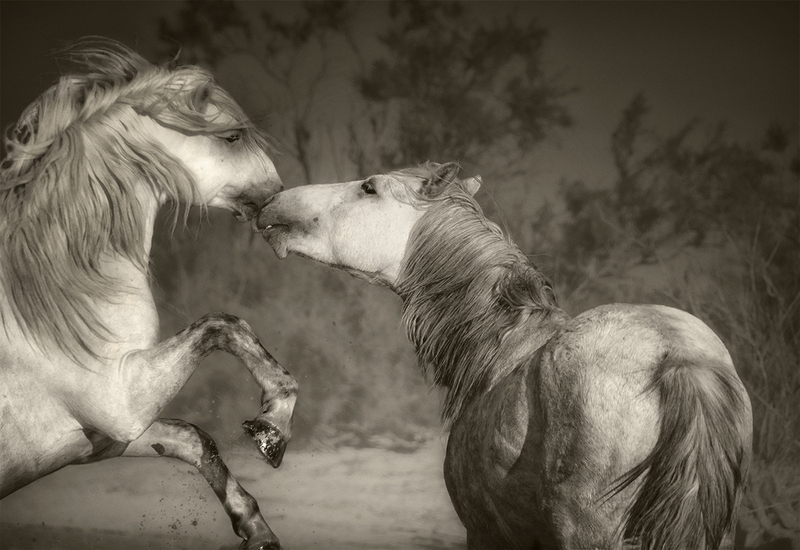 Corbin hopes that the gardians (caretakers of the horses) will find a way to keep their generations-old traditions and save these noble creatures from the devastating effects of climate change.